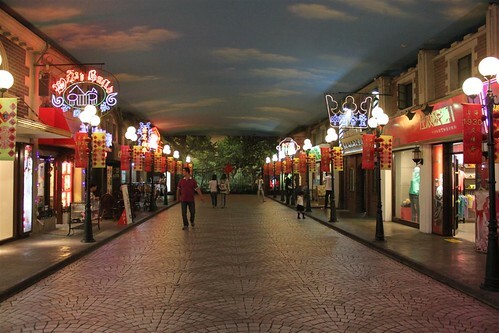 Among all these Shanghai's underground malls, I like People's Square Underground Shopping Center and Hong Kong Shopping Center the most. 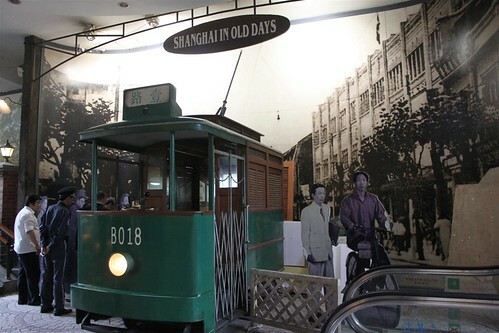 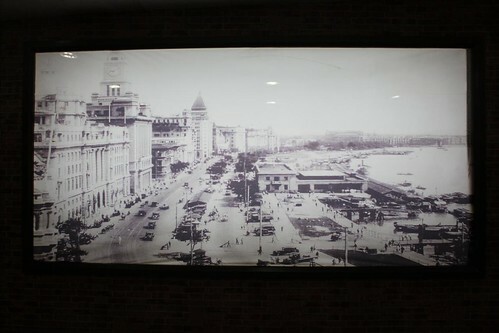 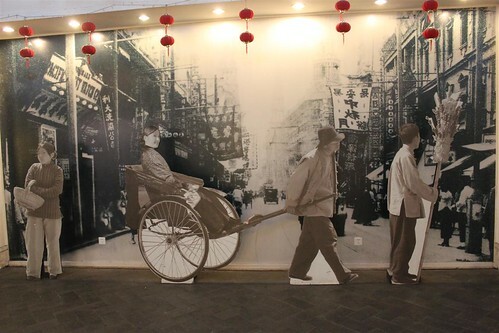 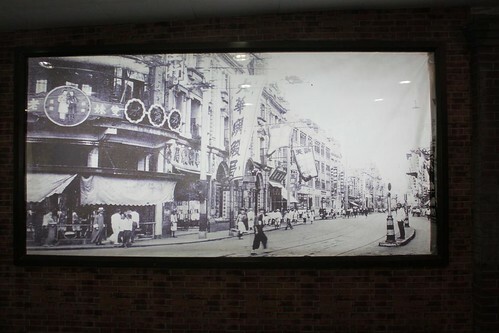 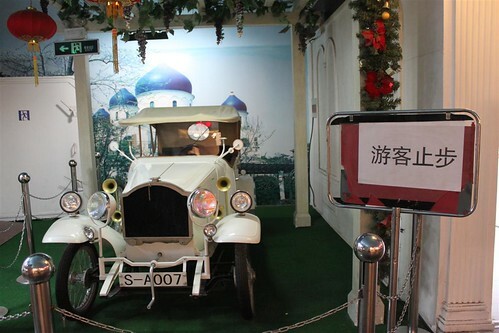 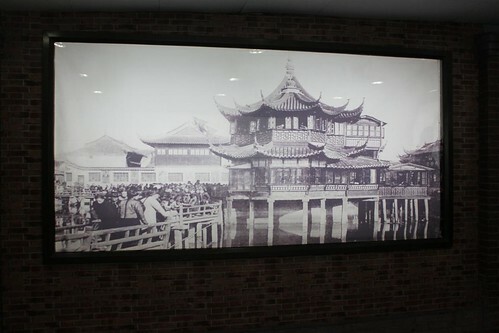 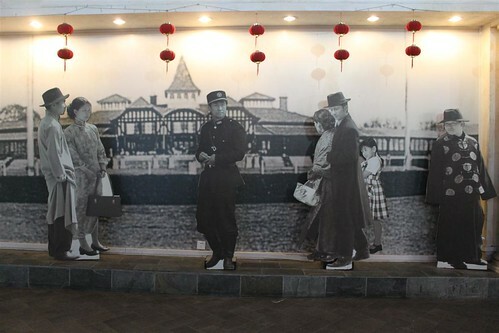 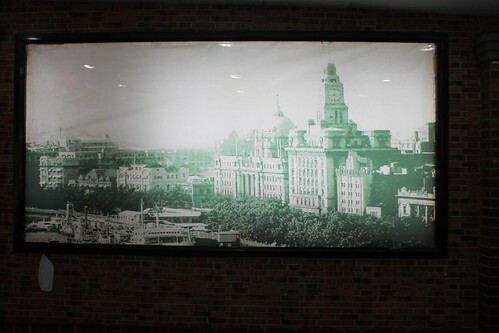 As you walk into People's Square Station, you do not just find fashionable clothing, bags and jewellery but you will be amazed with the unique decoration of this underground mall, which is transformed into Old Shanghai street. 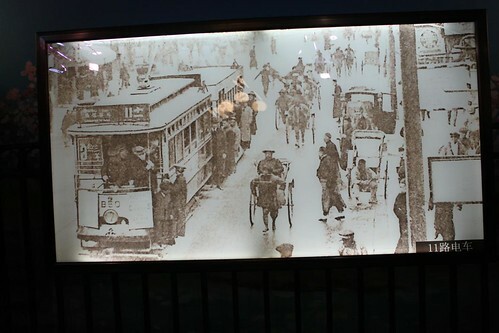 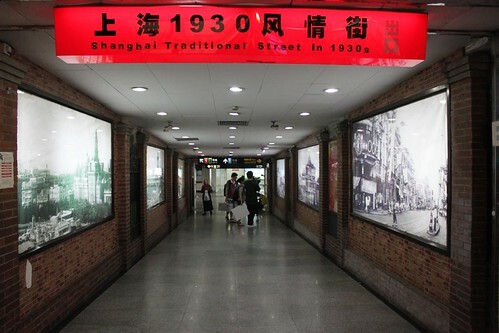 As you walk along People's Square underground mall, you will be headed to Shanghai Museum and Shanghai Art Gallery by following the signboards. 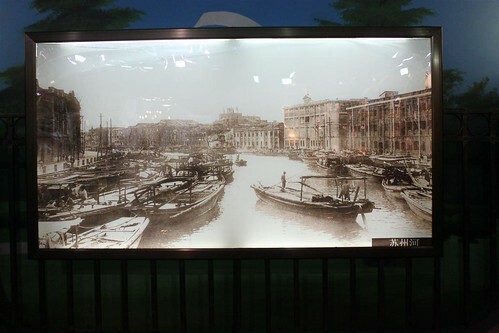 You can find out more about Shanghai Museum in my next post. 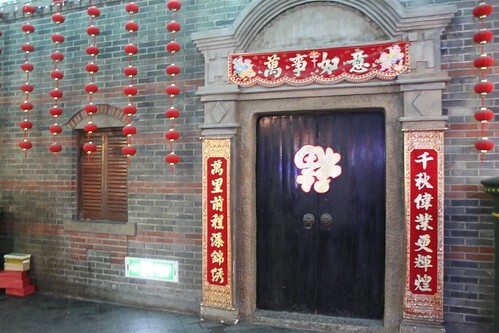 Chinese dolls in traditional costumes, pose behind the old building as the backdrop.